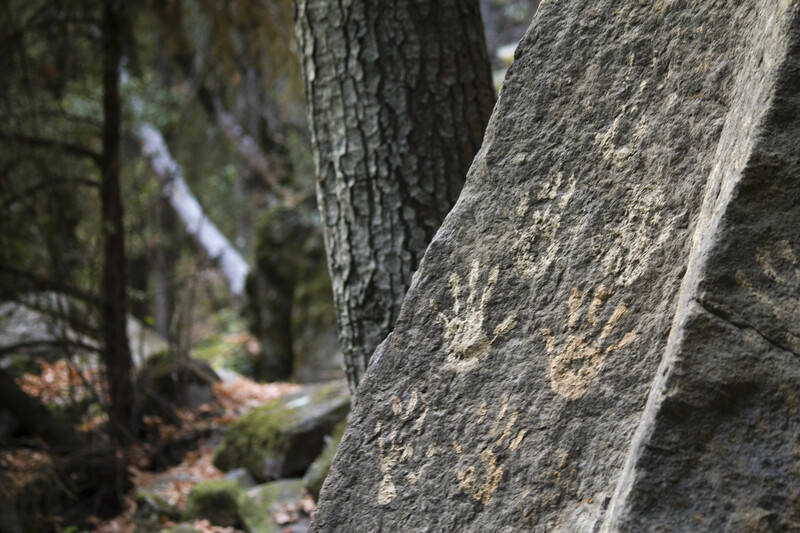 Walking next to a small waterfall in Dunsmuir, CA, my brother and I came across this modern pictograph. It’s unclear how long these mud hand prints have lasted, exposed to the elements. Each year new hands of all sizes must replace those that time has washed away. Why do we feel the need to leave our mark in places like this? I can’t say, but we gave in to that urge all the same.